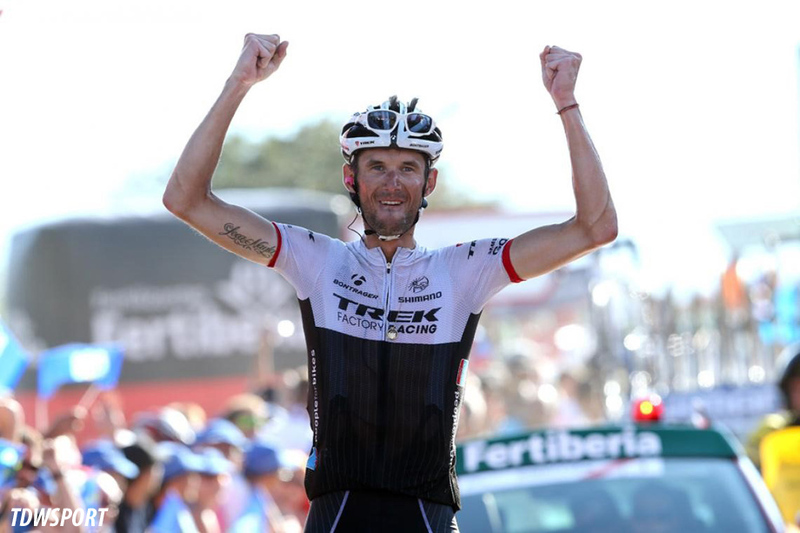 PezCycling News - What's Cool In Road Cycling : PEZ Gets Fränk with Schleck! PEZ Gets Fränk with Schleck! 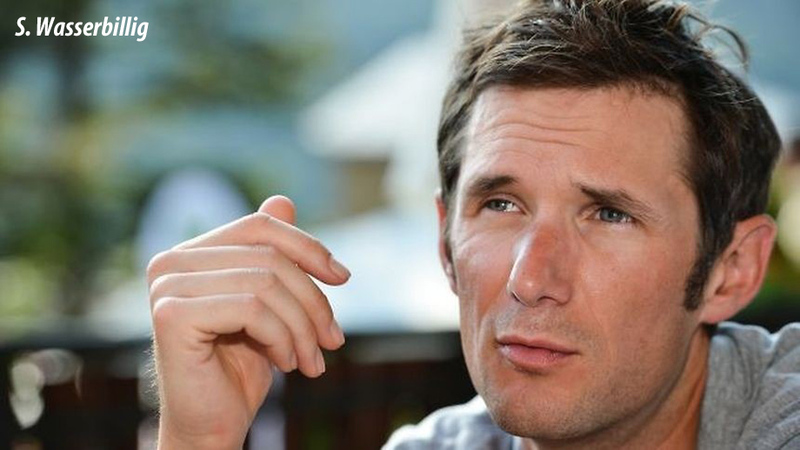 Interview: PEZ recently sat down with former WorldTour rider Frank Schleck at the Haute Route Ventoux in France for an interesting conversation about gran fondos, racing and more. With 13 years in the Pro peloton and palmarès including overall victories at Amstel Gold, Tour de Suisse and third place at the 2011 Tour de France, plus an incredible stage win on Alpe d'Huez in 2006, he’s the real deal. In person Frank is very relaxed, humble and easily shares a smile while wearing a t-shirt. 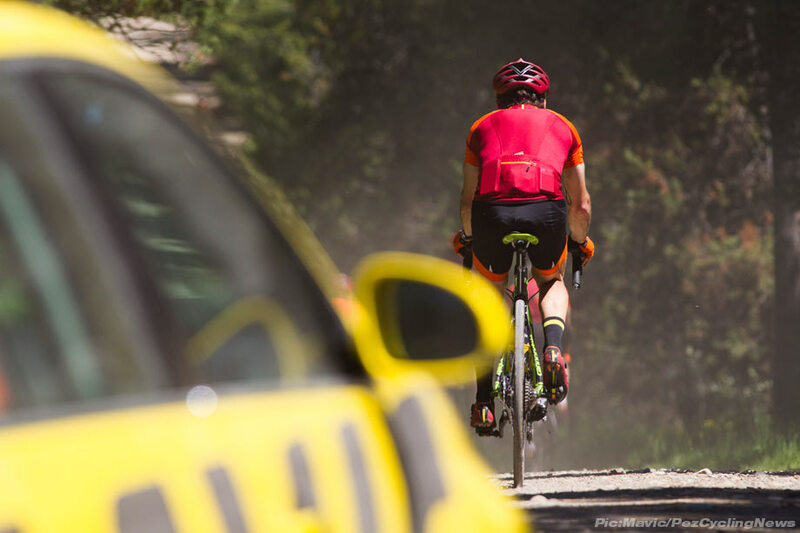 Retired from the pressures of WorldTour racing in 2016 he now enjoys spending time with his children and wife, hiking and yes, riding his bike as an ambassador for Mavic. PEZ: What is your role with Mavic? 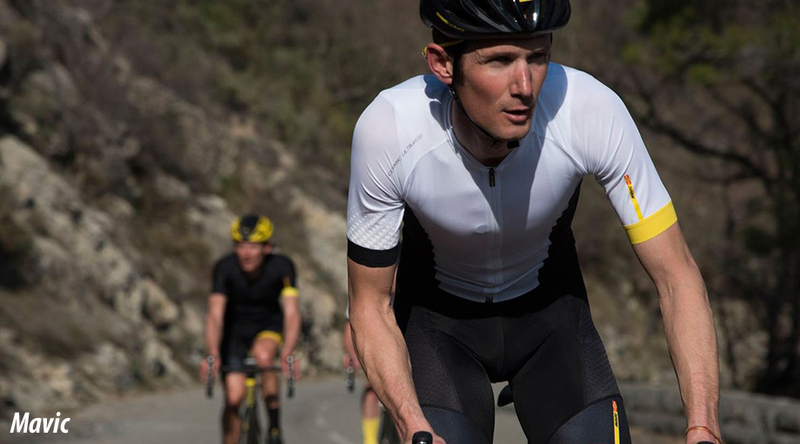 It’s great to be a part of the Mavic legend and help out at events like the Haute Route. As a product ambassador I test all their products and provide feedback. Shoes, helmets, clothing, wheels, I test all. Bibs are the best I’ve used in 15 years. Seriously, they are great. The UST tubeless tires and wheels are outstanding too, rode them here and they’re like tubulars. PEZ: Anything you miss about Pro racing? The team environment, camaraderie of training camps and hanging out with the guys. It’s nice to just focus on riding your bike with everything done for you. Wonderful food, support, no drama. Seeing the world at 25mph is amazing. PEZ: What don’t you miss? Crashes. Pressure from media, sponsors. Racing 100 days, training 30,000km year - don’t like cold riding. Being away from family is tough. PEZ: Teamwork and camaraderie are a big part of gran fondos. Have you met any riders here? Yes. I like to meet riders out on the road. I won’t bite. Luckily, I speak multiple languages which makes it easier. I helped a Brit today catch a rider on the climb [Malaucène to Ventoux]. 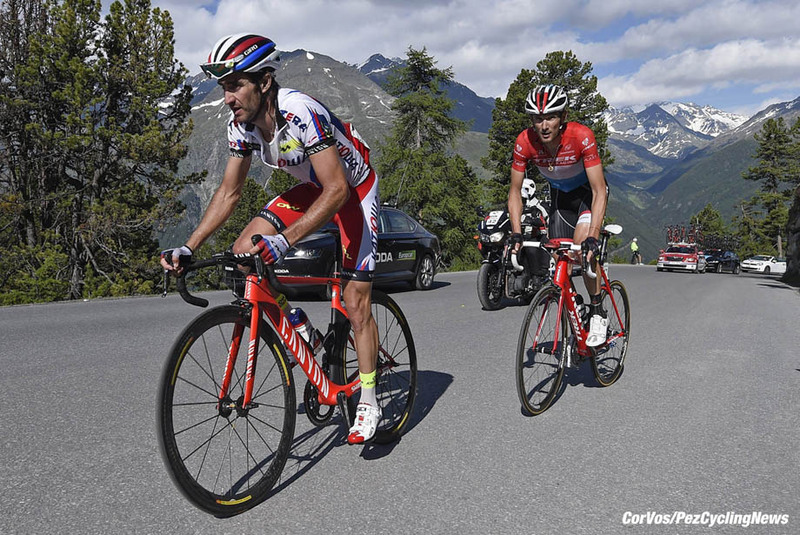 PEZ: You played domestique for a Haute Route rider? I talked him through it. Encouraged him. He did the work and caught the rider in front. (PEZ: Expect a Christmas card from that Brit). PEZ: How much do you ride now? 9,000km year. Just for fun. 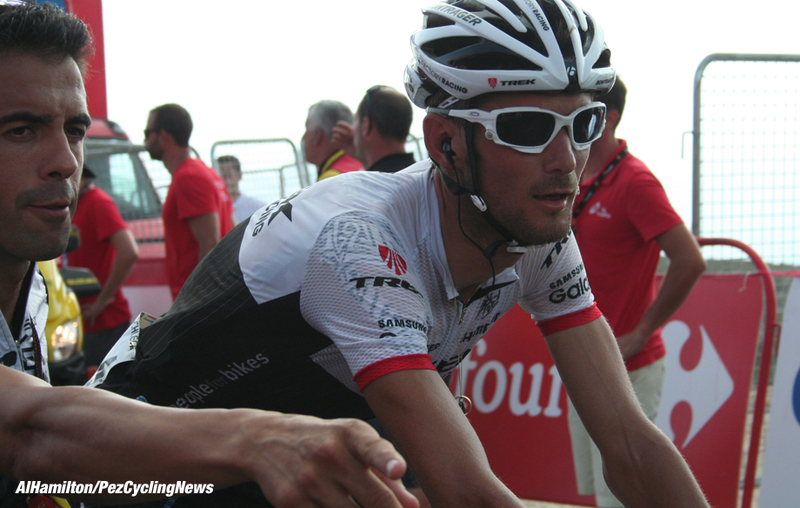 PEZ: Will you ride your namesake Schleck Gran Fondo? Yes. It’s May 25 in Mondorf-les-Bains, Luxemburg. Last year we had over 2000 riders. I want to help share the experience of setting a goal, riding, suffering and meeting the goal. 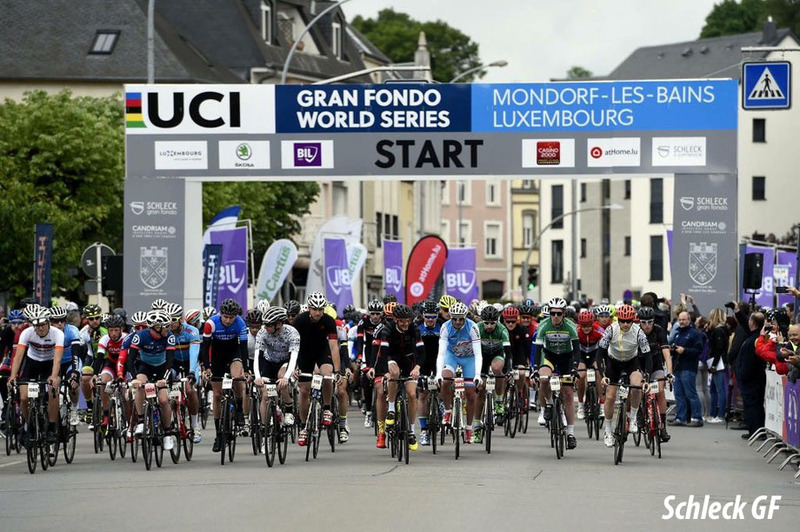 Gran Fondo mass sport events are perfect – everyone equal and it promotes living a healthy lifestyle. Velosophe, of course. Maybe Stella. 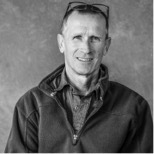 PEZ: Is it ok to drink a beer at the gran fondos? Don’t be too hard on yourself. It’s ok to have a beer after a tough ride. Everyone earns congratulations climbing to the top of Ventoux. That’s a big deal. PEZ: How can we get you to the US for an event? Maybe one with fun dirt sections? Just starting to ride dirt, trying it out. But I need a bike. (PEZ: Come on over. I think Mavic might have a spare yellow bike…). PEZ: Any tips for amateurs to manage the pain of suffering on a climb like Ventoux? Ride steady. Think about catching someone. Channel emotions into power. Keep negative thoughts away, especially when someone catches and passes you, that’s hard mentally. 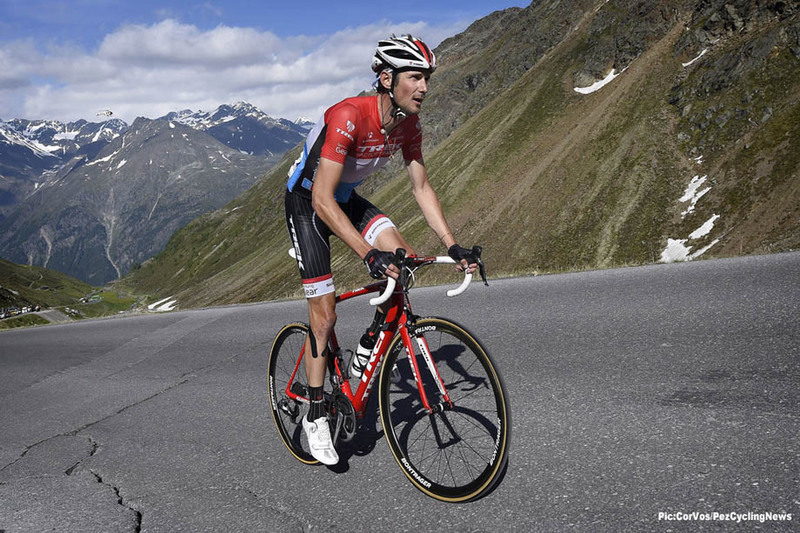 Everyone [is] at their limit and suffers the same on climbs, Pros just do it faster. PEZ: Do you know when you’ll have a good day? No. You train, prepare, do everything right and feel good. But there are no guarantees it will all come together. Like Forest Gump said “you never know what you’ll get”.